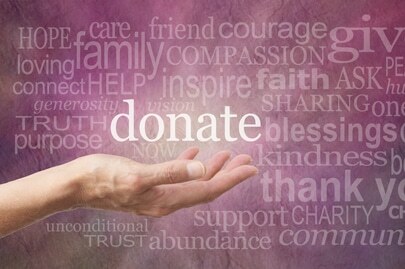 Donors have several options available to them when allocating assets to a charitable cause. One of the most effective ways of doing this is a charitable trust. 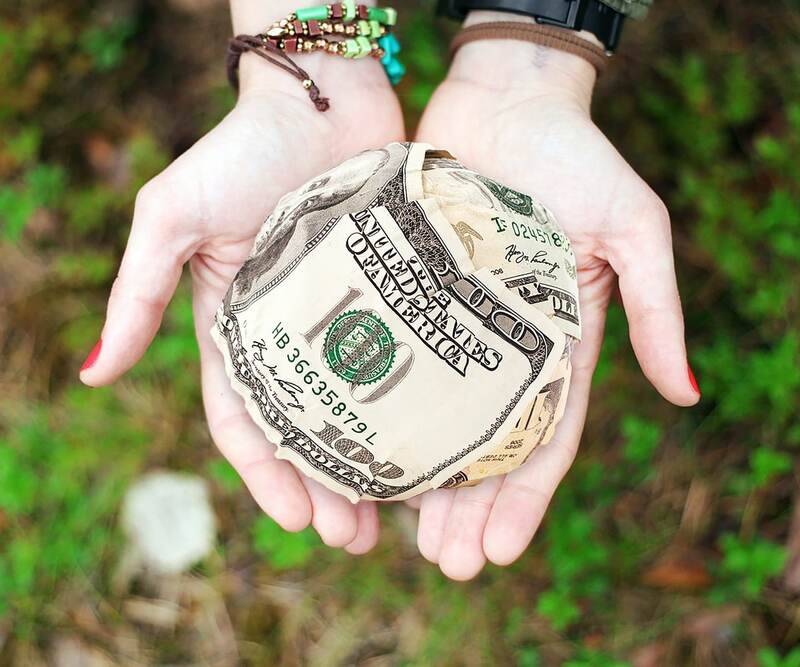 A charitable trust consists of a group of assets that are typically liquid or can be converted into cash relatively quickly such as bonds, stocks, certificates of deposit, and travelers checks. 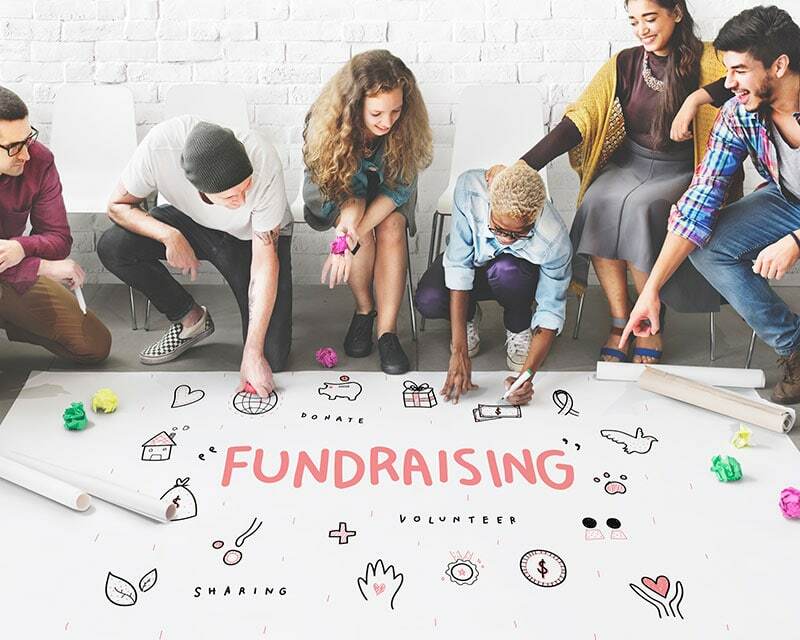 The donated assets are managed by the charitable foundation for a designated time-frame and the interest generated from the invested funds are used for charitable purposes. The donated sum, usually a fixed amount (or percentage), is allocated on an annual basis. This is otherwise known as an annuity. What Types of Charitable Trusts Are There? The basic types of charitable trusts are lead trusts and remainder trusts. In lead trusts, donors have a degree of control over the way in which funds and assets are disseminated. The interest accrued from the assets is held by the trust and allocated to the charity or disbursed to the donor’s beneficiaries. Upon expiration of the trust, it is reverted back to either the beneficiaries or to the donor’s heirs. The other type of charitable trust is a remainder trust. With this type of trust, a charitable organization has control over the assets for a predetermined time period which typically lasts for many years. A good example of a remainder trust is the Bill and Melinda Gates Foundation Trust. This is the world’s largest charitable trust and it will expire half a century after the deaths of Bill and Melinda Gates. At the conclusion of the trust’s lifetime, all of the remaining assets will belong to the charity, including all profits or interest that have been accumulated. Why Establish a Charitable Trusts? For donors, the most obvious benefit of establishing a charitable trust is tax relief. Both donors and charities benefit from the charitable trust in the form of tax breaks. Equities for example, are subject to capital gains taxes as well as estate taxes. 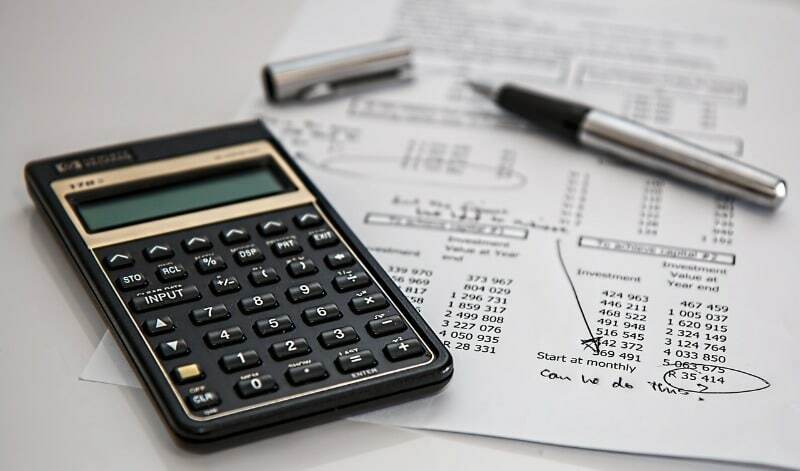 However, if a donor establishes a charitable lead trust, federal income tax relief is available in the form of a deduction, based on the dollar value of the trust. After the trust has been established, income taxes are only due on revenues generated by the property. At the expiration of the trust, gift taxes, and estate taxes are significantly lower for the heirs of that asset. There are many such examples of charitable trusts, including the Pew Charitable Trust, the J. Paul Getty Trust (assets valued at $10 billion +), and the Bill and Melinda Gates Foundation (assets of $30 billion +). These types of trusts work in impoverished areas of the world and support sustainable agriculture, microfinance loans, clean water and the like.